Dr. Patricia R. Hickham, M.D. Dr. Hickham is a native of New Orleans. She received her undergraduate degree from Emory University in Atlanta, Ga., and graduated from LSU School of Medicine in 1993. 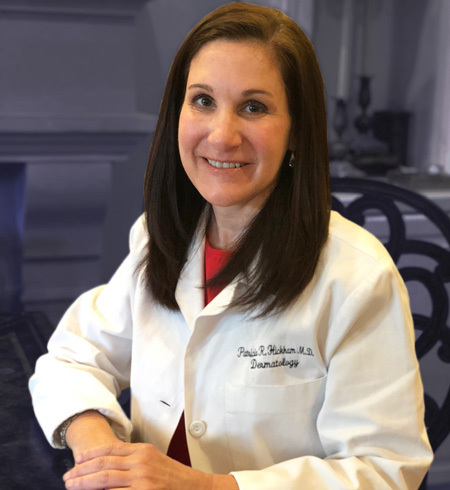 She completed her dermatology residency at LSU-New Orleans in 1998, and is board certified in dermatology and a Fellow of the American Academy of Dermatology. She has four lovely children.